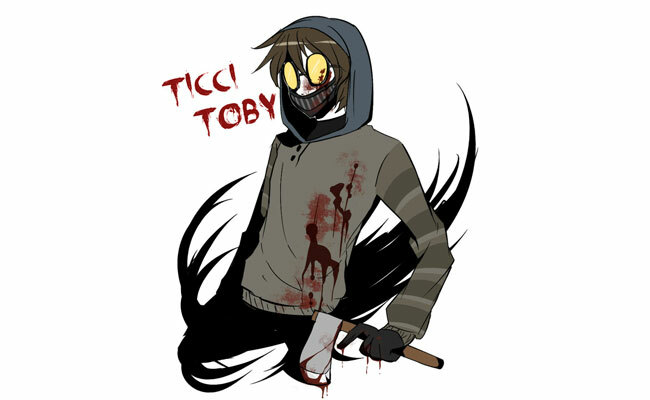 Ticci Toby is a crazed killer from the creepypasta of the same name. Ticci Toby was in a car crash with his sister, who unfortunately didn't escape as she was impaled by glass shards and her chest and legs crushed by the car's wreckage. Ticci Toby survived the crash, but carries with him the burden of an incurable tic caused by Tourette's, giving him his name. 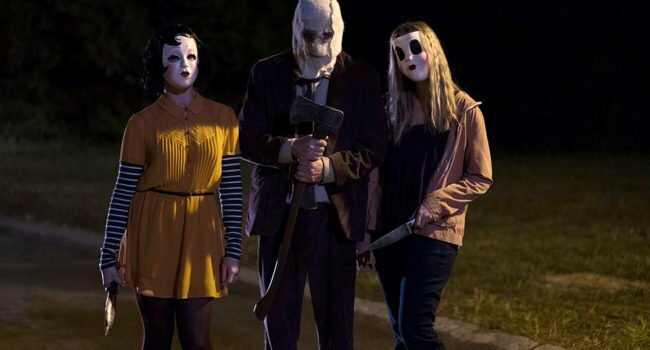 In The Strangers, the terrifying leader of the three strangers, the Man in the Mask (Kip Weeks) is easily recognized by his burlap mask with a smiley face. He’s also called Sackhead or Baghead by fans. 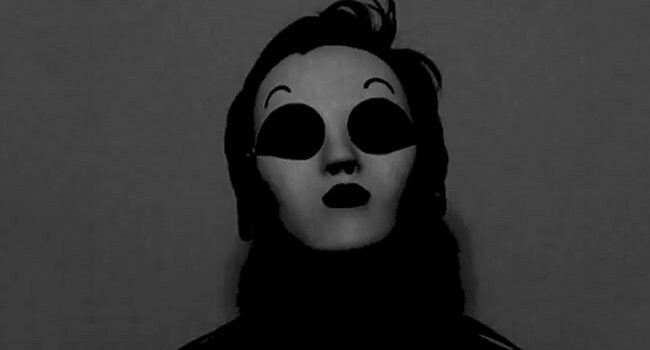 In the footage of the creepypasta Marble Hornets incident, Masky makes several appearances. Despite the feminine mask with black eyeshadow and lips, Masky is a burly man. He has messy hair and wears a distinctive jacket that’s thought to be the same as Tim’s. 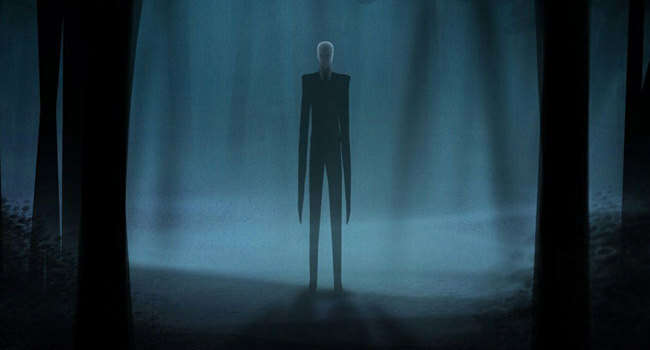 Slenderman is a thin, unusually tall man who wears a black suit and has a white featureless face. He appears at random when it’s dark to stalk and abduct the unsuspecting who are outside alone. 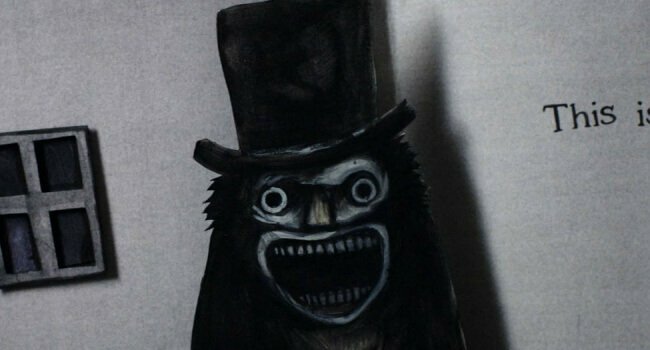 YOU HAVE A CREEPYPASTA DAY!? DUDE YUR SCHOOLS AWESOME! omyword which awesome school do you go to that has that?! Cool, but they forgot the a face guard. That’s a bunch of money though, I calculated 264 dollars but the costume actully makes you look like ticci Toby, it has it’s -‘s and +’s. You guys do realize that nobody sells Ticci Toby face guards, right? I mean, you might find one or two on Etsy that are hand made and 35 dollars that are extremely hard to find, but if you look anywhere else, they’re non-existent. It is awesome. I love it. The problem is, he doesn’t wear gloves. His hands are wrapped in bandages. “they forgot the face gard like god people” the scarf is the face “gard”. 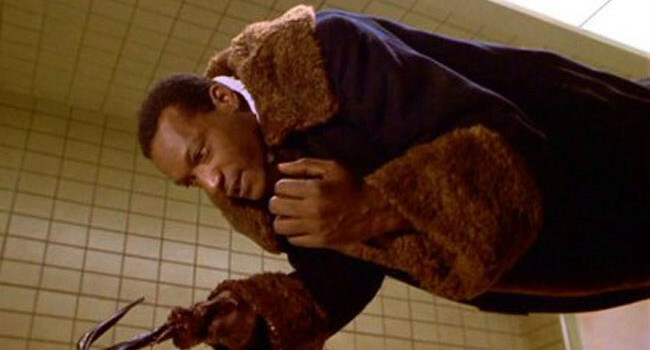 “The problem is, he doesn’t wear gloves. His hands are wrapped in bandages.” there are quite a few pictures with him in gloves. 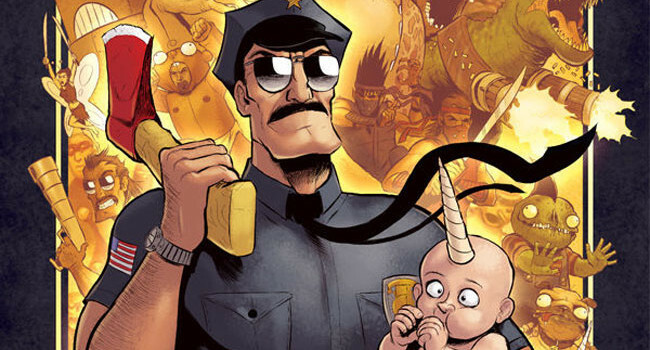 “where is the vest?” isn’t that just the design of his jacket? “i thought he has two axes” just buy two then. “Cool but that’s not the whole story” no one came here for the story. What about his mask. you cant be Ticci Toby with out his mask. Why is that not included. 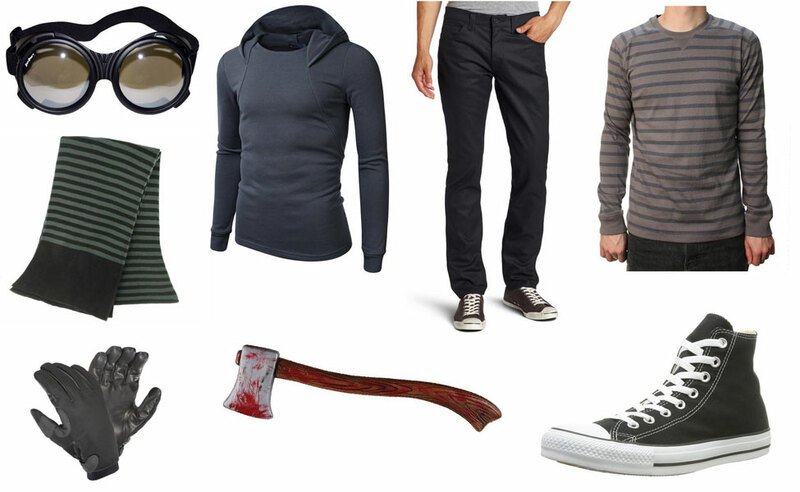 Also his hoodie is all one piece and its brown with brown and tan striped sleeves and a blue hood. Oh wow, the comments are hilarious. I actually order my goggles through Amazon, along with my axe, and plus had to custom order my hat for the older version of his 25 year old self. I am having to make the mask by hand, which means sewing fabric for cheap. I have been curious to use an old white t shirt for the bandages. I’m going to a costume party that’s themed horror my entire family is dressing up as creepypasta characters! it was my idea .w. I’m super excited thanks for the help! Is it good or bad that I made the smiley face guard literally out of fabric, paint, safety pins, and string?